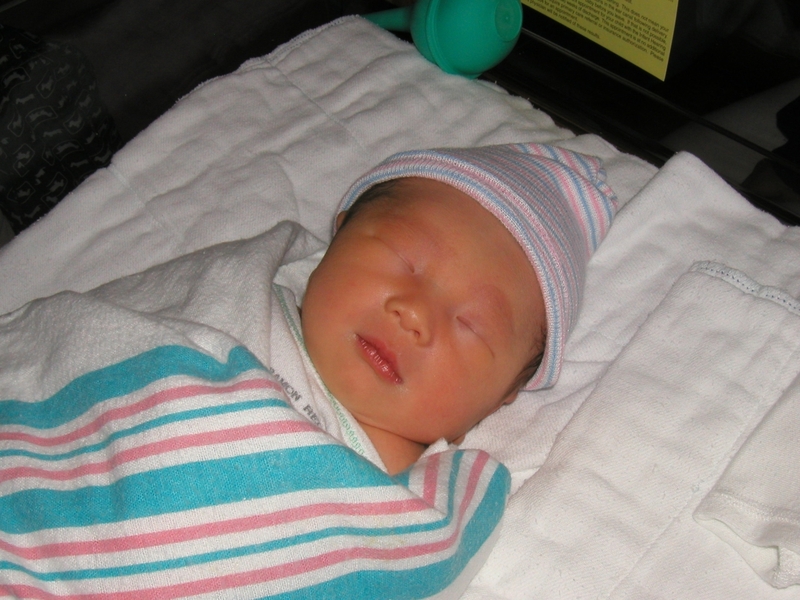 Congratulation to Lucy and Jimmy on their new baby girl! Look at Josephine, isn't she adorable? Need I say more? Lucy, my bridesmaid and wedding ceremony coordinator, faithful friend, beautiful wife, and now a loving mother - I'm so happy for you. 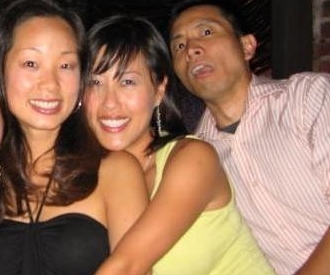 Sorry I can't be there to cook mee-yuk-gook for you, but I hope to see you, Jimmy and Josephine soon. Posted recipe of an original Greek salad, contributed by Heesun who just returned from a romantic trip to Greece with her husband, David. Recipe available here. 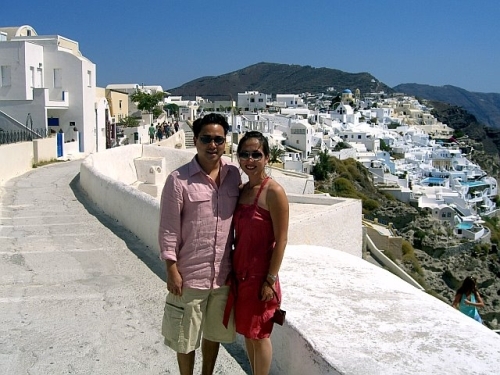 After hearing rave reviews from Heesun about Santorini, I have now placed Greece on my "top 10 places to visit" list. Eugene and I are hoping to include Santorini and Athens in our route through Southern Mediterranean, some time within the next 2 years. 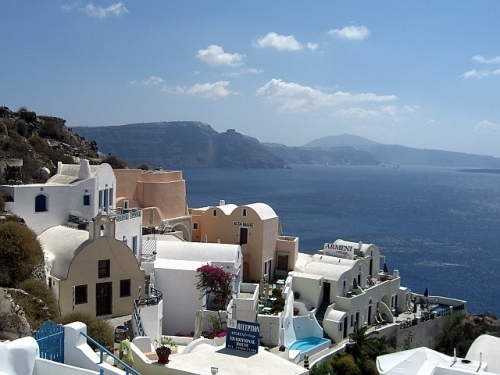 Have you ever visited Greece? Tell me about your trip! Please share in the comment box above. Thanks! 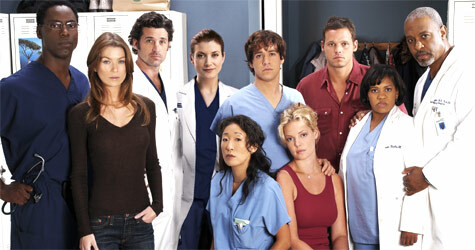 I caught the rerun of the season premier of Grey's Anatomy tonight. Gosh I really am addicted to this show. One of the main reasons is Sandra Oh - finally here comes a talented Asian actress to REPRESENT! She is hilarious...she plays the stereotypical Asian brainy type (Harvard, Stanford med school, etc.). BUT there's a lot more to her character than that. She's got substance. She's crass, brutally honest and blunt, has a sense of humor, and is witty. She cracks me up. AND she's the best intern surgeon. And I don't think McDreamy is all that. 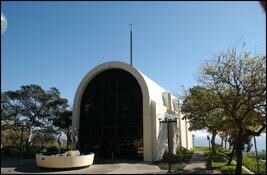 I hadn't really thought much of my wedding day before, and therefore didn't have any *wishes* except for one: I've always wanted to get married at the chapel at Pepperdine Univ., in Malibu. 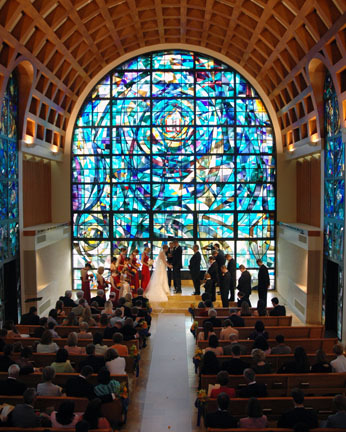 It is beautiful - modern architecture with arched ceilings and a beautiful, traditional stained glass window (floor to ceiling). It seats 180 people, perfect for our wedding. 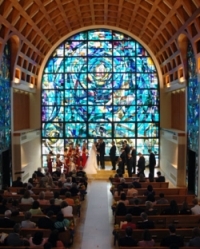 The university just opened the chapel for weddings 2 years ago. It is a bit of a drive but I'm hoping everyone will just bite the bullet and enjoy the nice long drive to the chapel along PCH....and back....allllllll the way back to SaMo for the reception at Shutters. 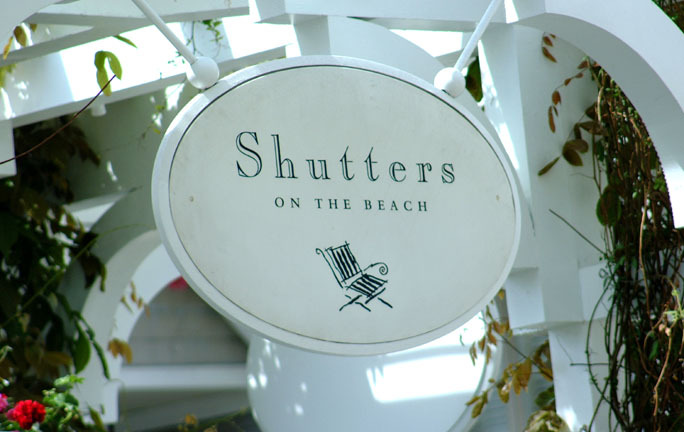 This place is very characteristic of us - outdoorsy, an ocean view (you all know i love the ocean), and excellent food. It has a casual feel yet is very classy (because Eugene and I are so classy, NOT! kekeke). The only thing missing in this picture is a golf course!!! We actually considered Riviera Country Club just so we can get the free round of golf for two. 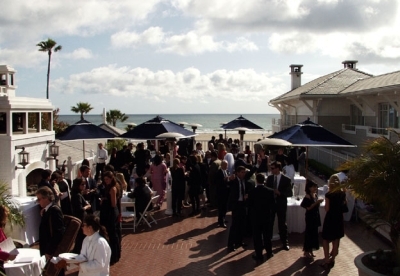 So there it is: Get married at Stauffer Chapel, cocktail reception on the deck at Shutters overlooking the ocean watching the beautiful sailboats go by, and "dinner & danshing" in the ballroom downstairs. 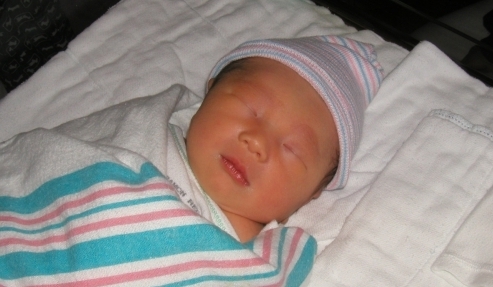 Eugene's parents will also be throwing us a reception in Chicago for their friends that can't make it out to LA. Dinner will be at White Eagle Golf Club, down the street from his house. *stay tuned for my next feature - MY HOTTIE BRIDESMAIDS AND MAID OF HONOR.